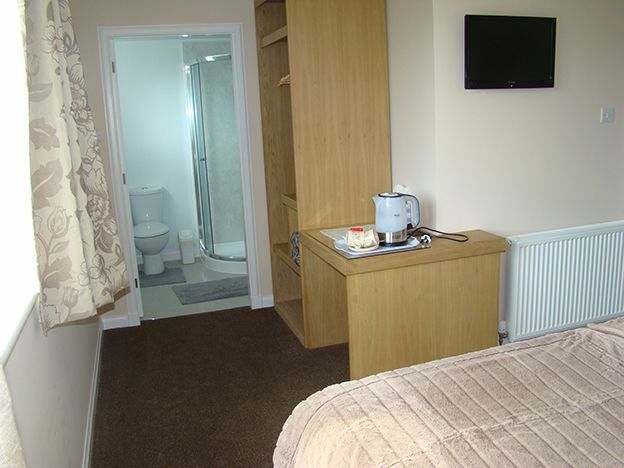 No.9 Craigiefield Park is a newly renovated and extended modern bungalow and offers tastefully furnished rooms each with en-suite shower and toilet facilities. 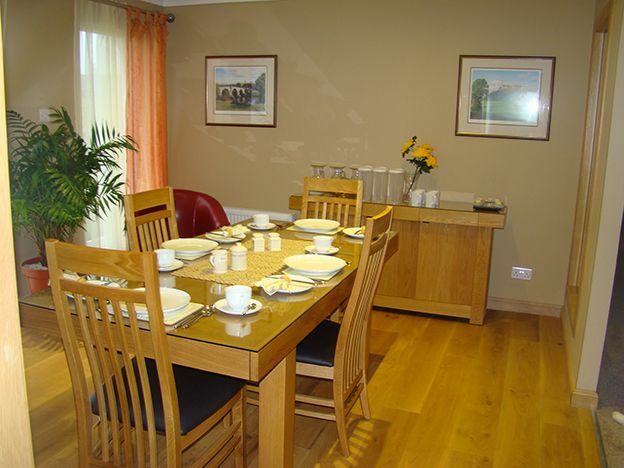 We provide ample off street parking and shelter is also offered for cycles which are a popular way of travel in the town. 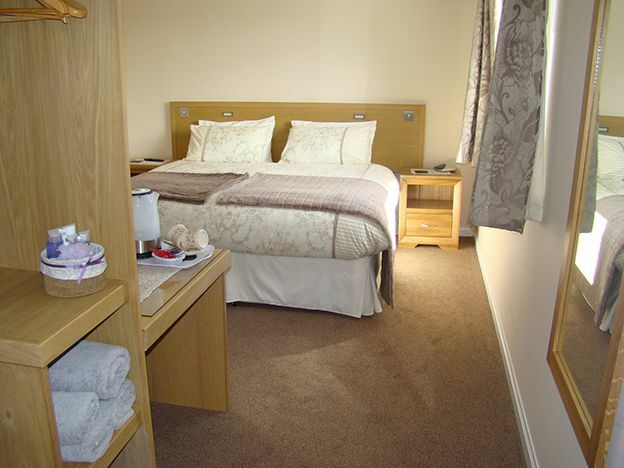 Each room is equipped with freeview digital television and wireless broadband is also available. Tea and coffee making facilities are in each room. 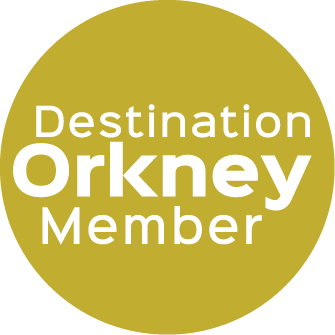 We are a one minute drive or a fifteen minute walk along the waterfront from Kirkwall harbour. 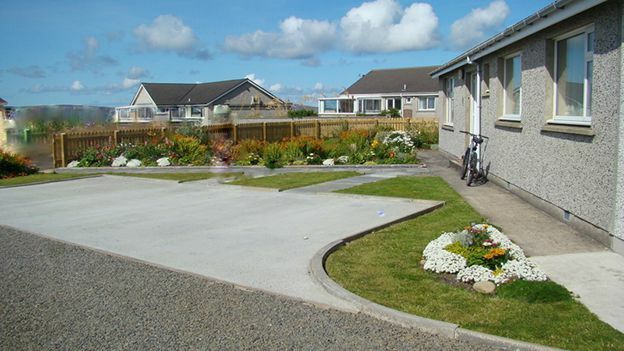 The area is separated from the main town by a small grass park popular with locals and tourists as a place to see passing yachts and ships in Kirkwall bay. 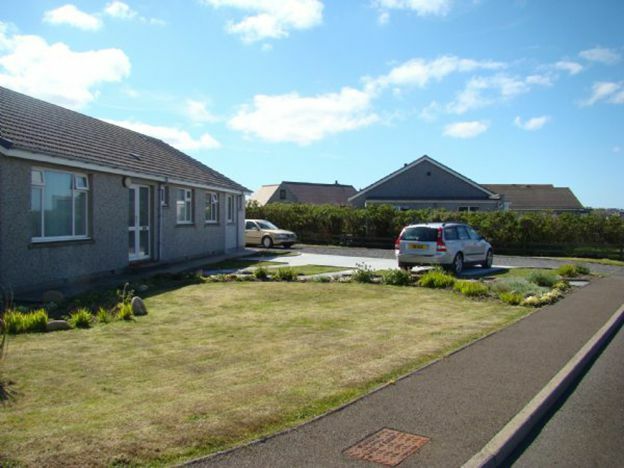 The house is a short drive from The Hatston Ferry terminal where night-time ferries arrive from Aberdeen and Shetland, the airport is a few minutes away by car or taxi, most flights have bus connections into Kirkwall. Stromness and St. Margaret's Hope ferry terminals are around a twenty five minute drive away. 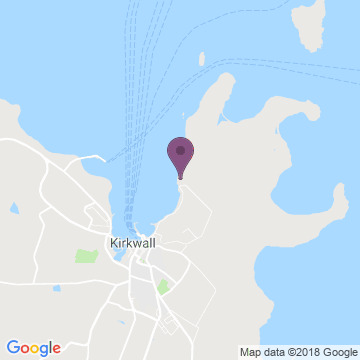 Kirkwall is well placed to base your visit if you intend exploring the islands and has many eating places to enjoy at the end of your days travels. 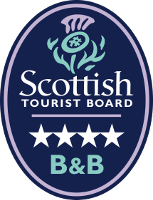 Whether you here on holiday or on business we are here to provide you with a comfortable bed and ready to prepare a breakfast for you in the morning from our Scottish or Continental menu.